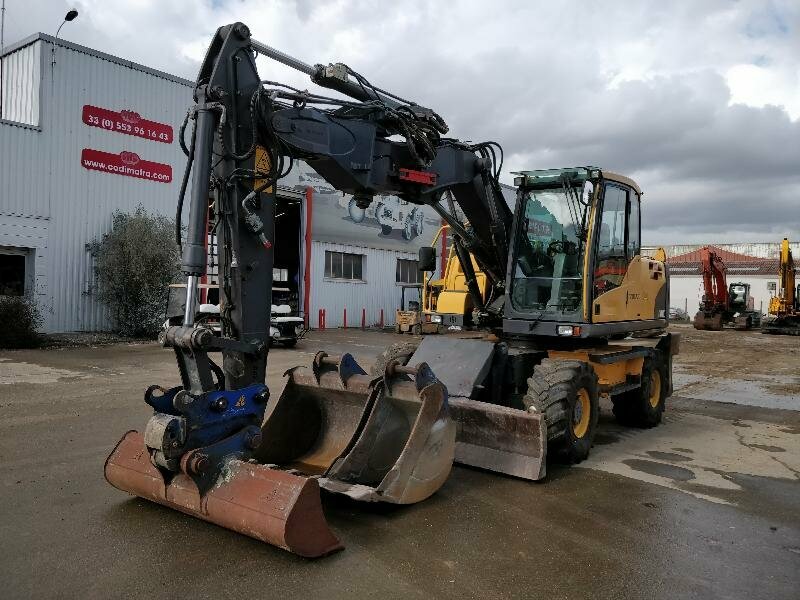 Identical in design to the track excavator, replacing the track undercarriage by pneumatic tyres gives new versatility to this machine. 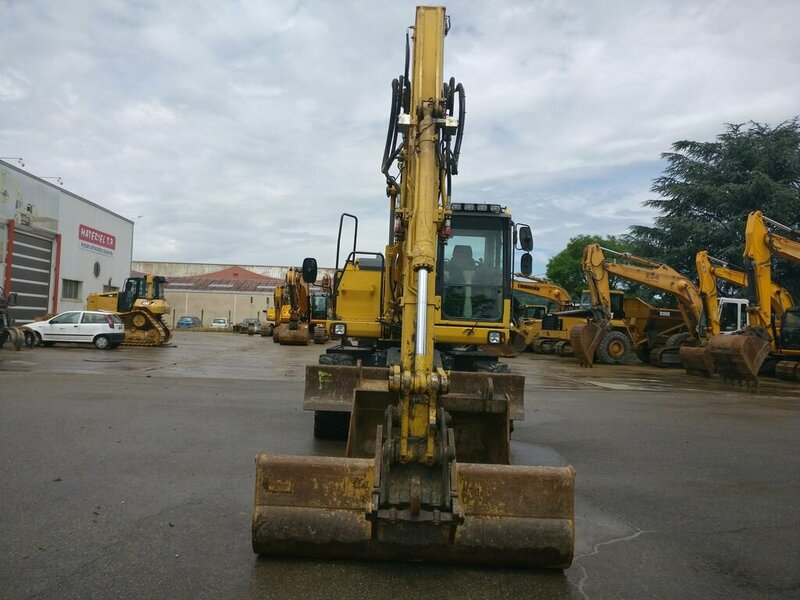 The overall architecture is preserved: boom, stick, quick coupler and a bucket. 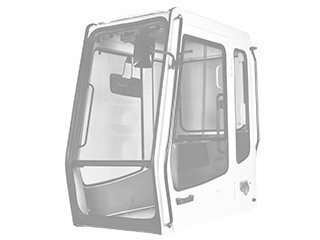 To improve the stability of the machine, hydraulic stabilizers are placed in the corners of the chassis. 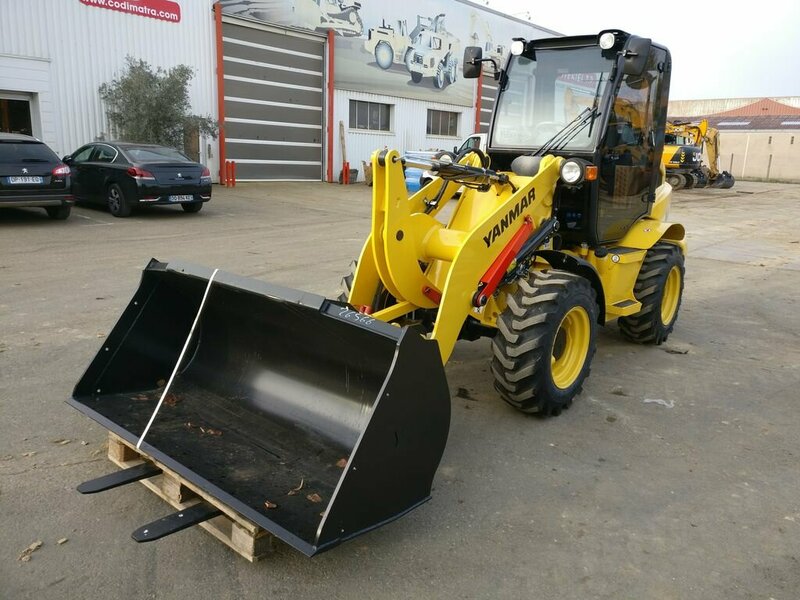 For some operations, the front stabilizers are replaced by a blade. 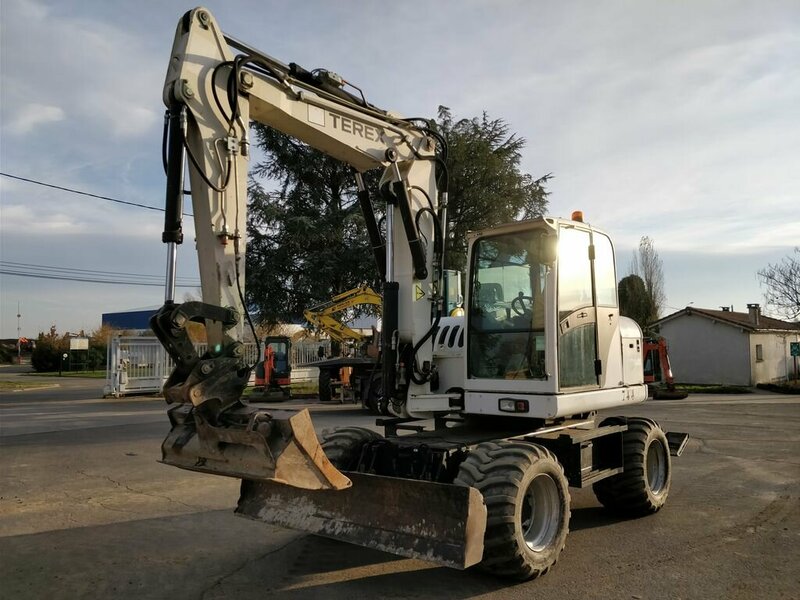 Often used for road works and on various communications, this mobile wheel excavator is equipped with offset boom to increase its ability to work in confined space. 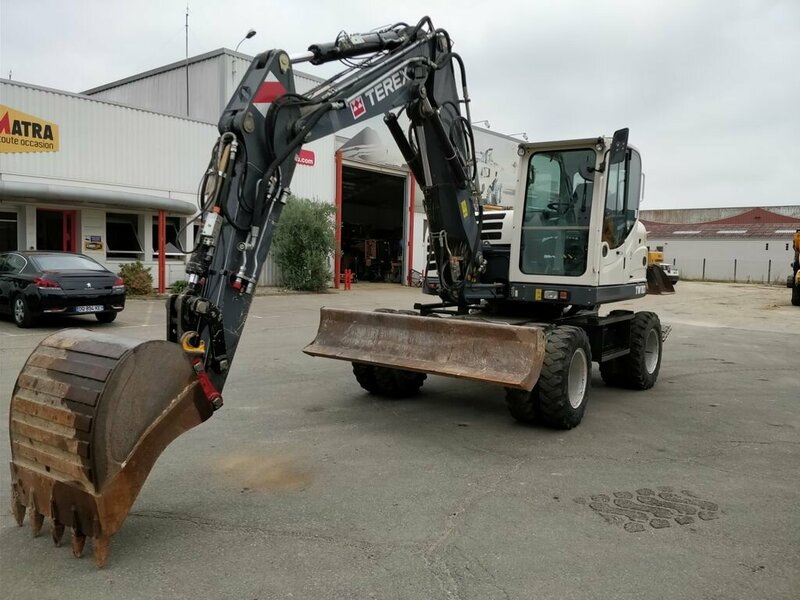 Equipped with tires, the wheel excavator is designed to work on stabilized soil or asphalt road. 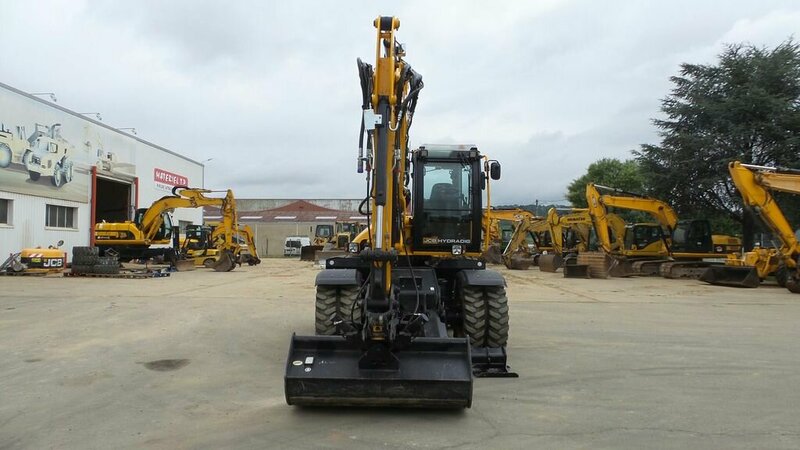 The excavators also found their way into industrial material handling. 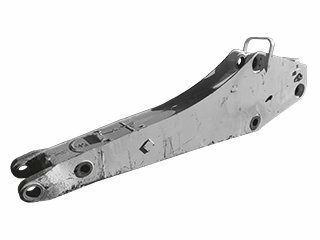 In this case, they are often equipped with a longer arm and boom that considerably increase their reach. 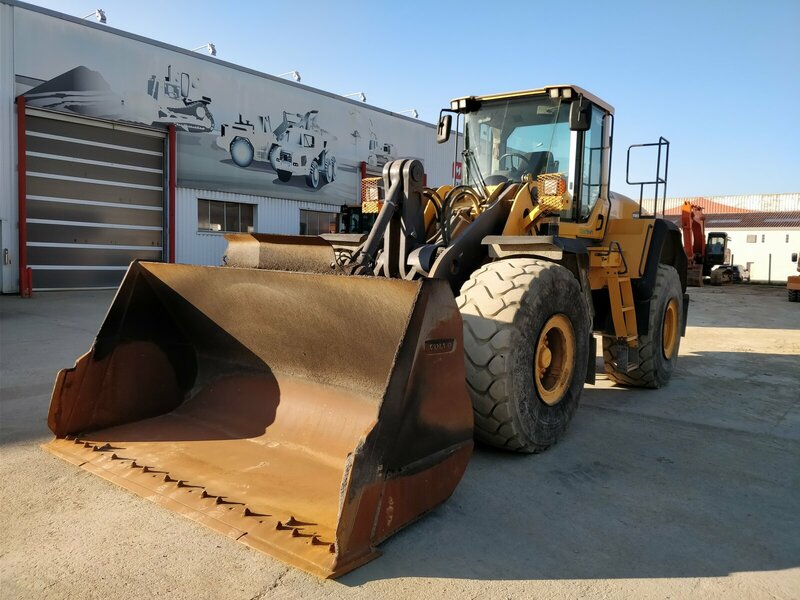 The machine can have different equipment depending on its application: a clamshell for bulk materials, grapple for loading long items in bins, lifting hook for handling of special elements. 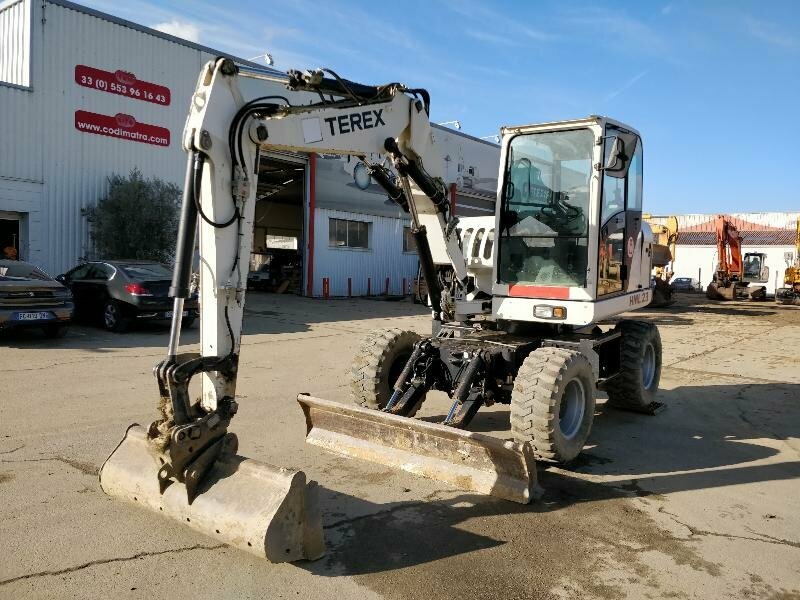 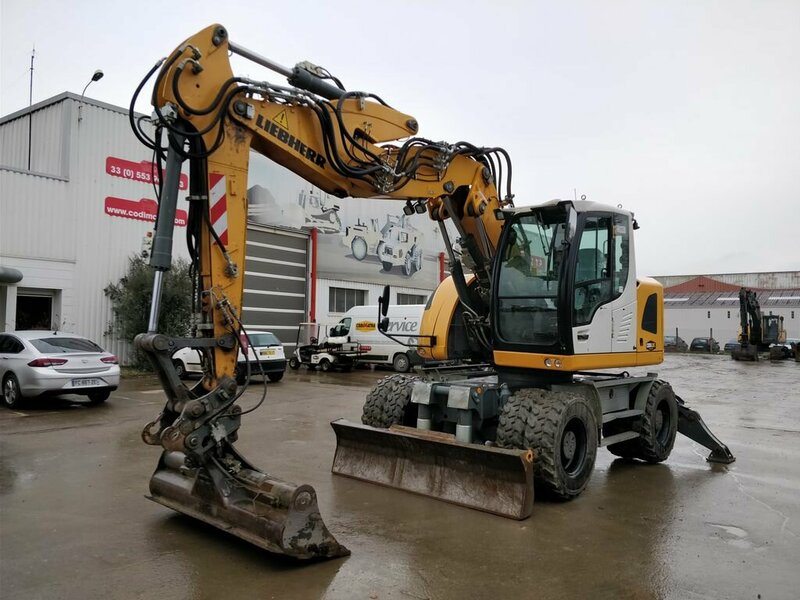 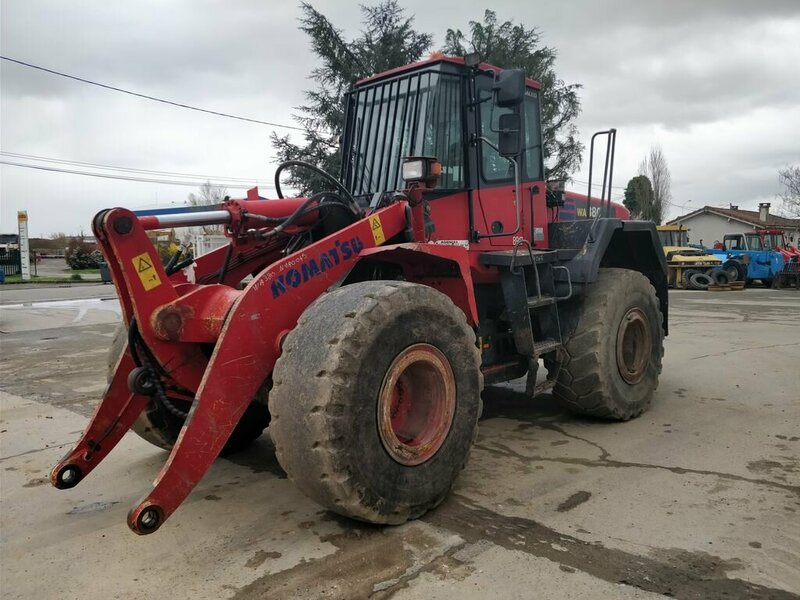 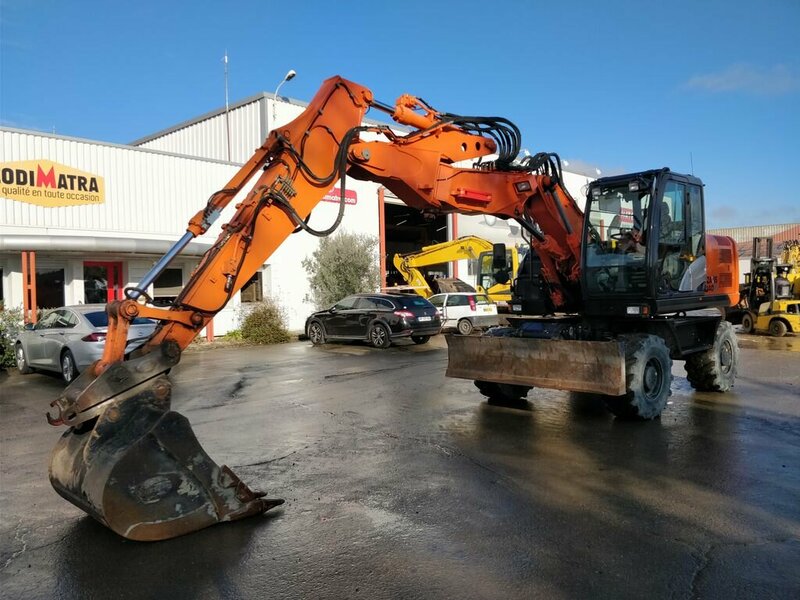 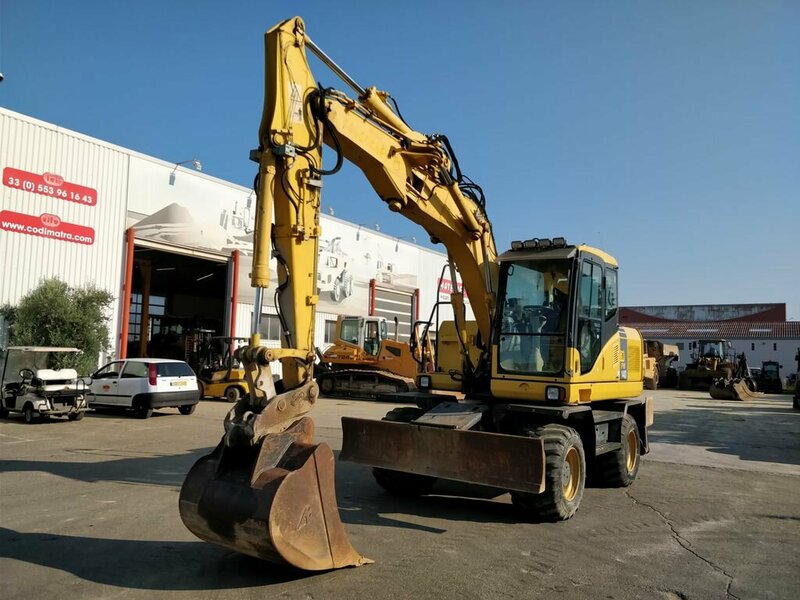 Find for sale and rental excavators of brands such as: A316 LIEBHERR, TAKEUCHI TB175W and CX 150 Case. 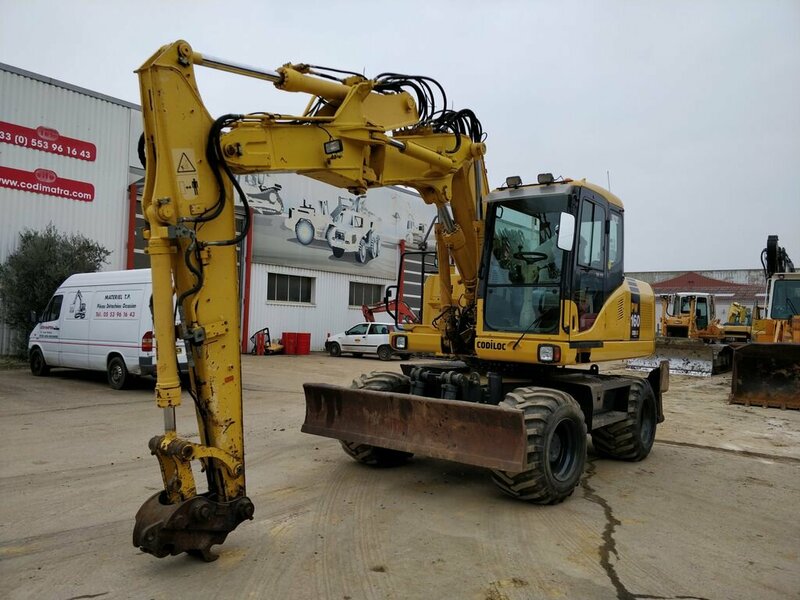 Codimatra, offers a wide range of used or refurbished parts for the maintenance of your excavator.